A receptionist will contact you to agree a mutually agreeable date and time. We offer help for all ages including during pregnancy, babies and children, cranial osteopathy and acupuncture. 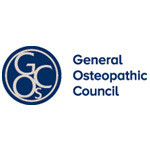 Registered with the General Osteopathic Council - Registered with major health insurers. Osteopathy is a well established and recognised system of healthcare that is based on analysis of body structure and function. 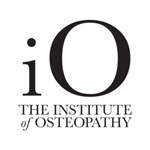 Osteopaths spend a minimum of 4 years training in the medical sciences, but are also skilled in assessment diagnosis and treatment using gentle ‘hands on’ techniques to effectively relieve discomfort and help their patients on the route to better health. 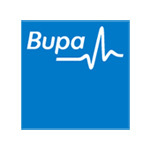 We recognised by most major insurance companies. Please contact your insurance company before coming for an appointment. 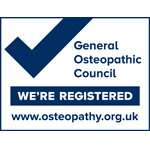 Our osteopaths are all registered with the General Osteopathic Council and are involved in furthering their training through Continual Professional Development. Copyright © 2018 Congleton Osteopathic Practice. All right reserved.